Can I renew or upgrade my membership early? 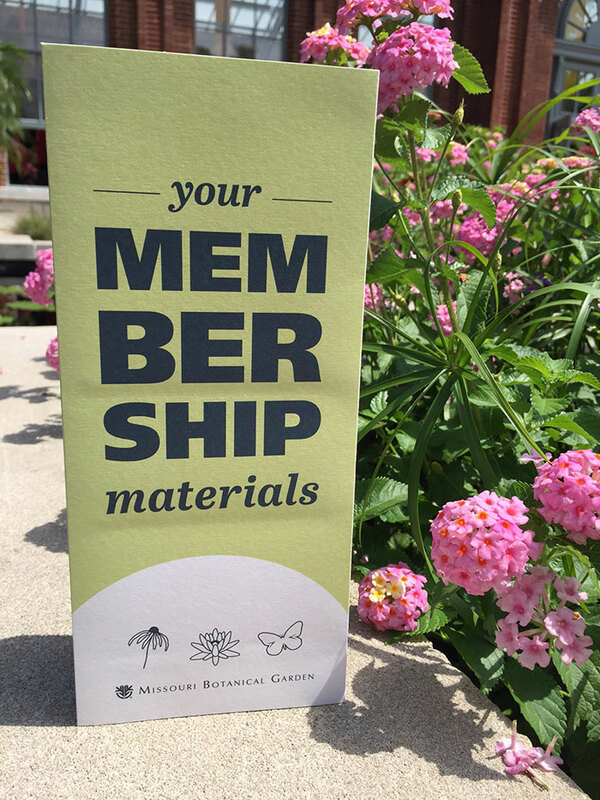 When you renew before your expiration date, we will add a full 12 months to your current membership term. You will never lose any months of membership. If you increase your support and move to a higher level of membership, your enhanced benefits will start immediately.